Blending history and memoir, retired U.S. 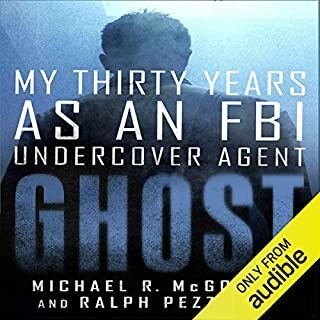 Marshal Mike Earp - a descendant of the legendary lawman Wyatt Earp - offers an exclusive and fascinating behind-the-scenes look at the most storied law enforcement agency in America, illuminating its vital role in the nation's development for more than two hundred years. Setting his own experiences within the long history of the U.S. Marshals service, Earp offers a moving and illuminating tribute to the brave marshals who have dedicated their lives to keeping the nation safe. 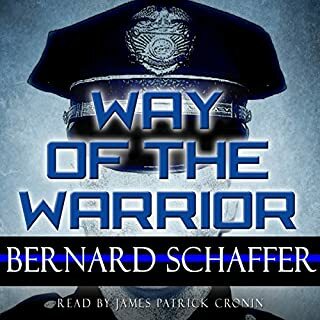 A veteran police officer gives his thoughtful, balanced views on police shootings, racial profiling, community relations, and every other aspect of policing - and he'll change what you think about the police. 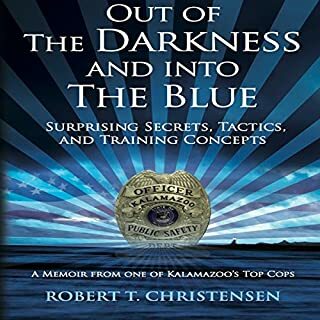 From the author of the acclaimed 400 Things Cops Know, Police Craft is a thought-provoking and revelatory examination of policing in America, as seen by a working police officer. 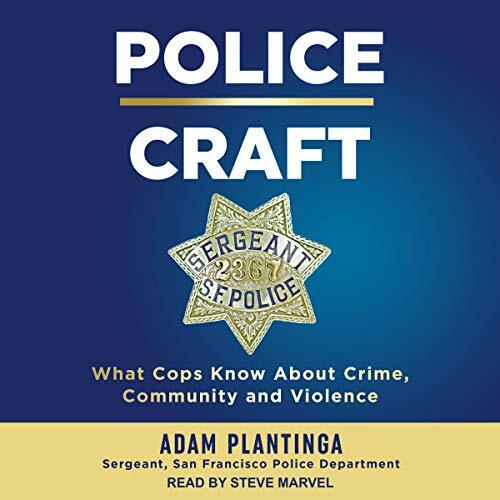 Adam Plantinga, a 17-year veteran sergeant with the San Francisco Police Department, gives an inside view of the police officer's job, from handling evidence and conducting interrogations to coping with danger, violence, and death. Not hesitating to confront controversial issues, Plantinga presents the police officer's views on police shootings, racial profiling, and relationships between police and the community - and offers reasoned proposals on what the police and the public can do better. Hard-boiled, humorous, and compassionate, Plantinga wrestles with the complexities and contradictions of a job he loves in which he witnesses so much suffering. Transcending today's strident pro-cop/anti-cop rhetoric, Police Craft will give every listener a greater respect for the police and greater understanding of the job they do. Just a few thoughts . 2. This book was good but written with much more caution and awareness of the public’s response . I firmly believe that either directly or in directly the writers supervisors told him to be careful of the effect his writing could have on his career or legacy. Made me laugh on occasion. Truth and facts in this book. I would listen again. 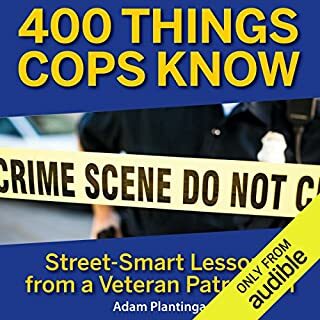 I’ve listened to both books now, 400 Things Cops Know and Police Craft. 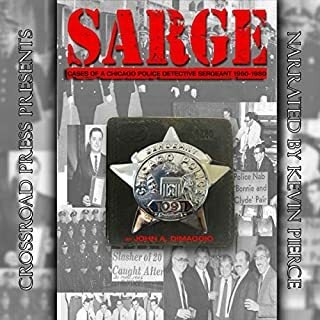 Author Adam Plantiga gives such insight into the life of cops that we can all better appreciate our men and women in blue. 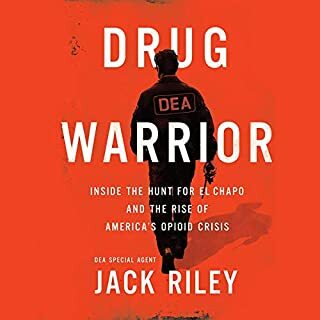 I love the straight forward story telling, the dry laugh out loud humor of real life situations, and the poignant realities of life on the beat. In this book, he addresses hot topics such as police shootings, racial profiling etc... The narrator is spot on! Just the right tone. Again, we want more!! !